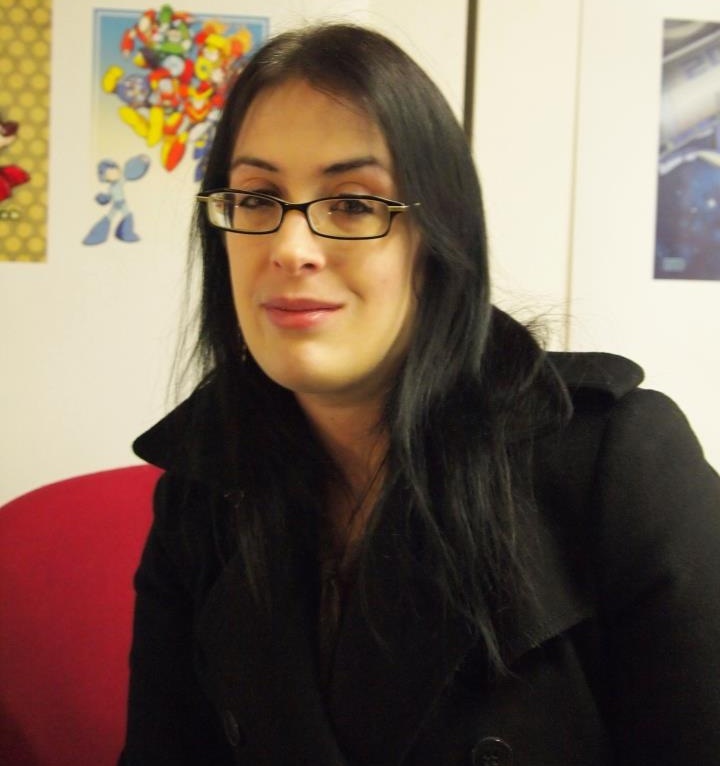 Tomb Raider writer Rhianna Pratchett on making stories in games. 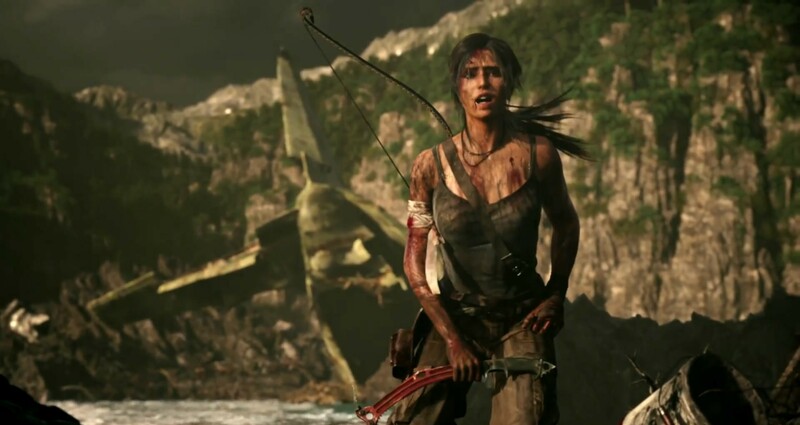 “Games writing has a chequered history,” said Rhianna Pratchett, writer of the latest Tomb Raider reboot, Overlord, Mirrors Edge and Heavenly Sword. The last fifteen years has seen videogames bring more focus onto narrative, Rhianna Pratchett listed Portal, Half-Life 2, Bioshock, Mass Effect, Dragon Age and Dishonored as proof of this. “It’s important to know how gameplay and story fit together, and how one informs another. “With Tomb Raider we didn’t want the case that the story and gameplay were each created in a vacuum, we wanted it seamless and appear as a cohesive whole. It was important that both disciplines talk to each other to get this done. Overlord was a comedy-fantasy game, something not often seen, so I wondered why is videogame comedy not as big a thing? “What worked with Overlord is that the humour was saturated throughout, it wasn’t just down to script, it was down to the overall premise, the animation of the minions, the voice acting and the level design. It was all very cohesive, it all kind of worked together. We had some really great voice actors. “We sort of built the humour in from the ground up, through everything, and I think that’s kind of what you really need to do. “If you look at something like the Monkey Island games, they take a similar way of doing things, they sort of built kind of comedy into the animation as well as the writing and the gameplay premise. When creating stories, communication between divisions is important according to Pratchett. “You really have to work closely with gameplay departments and level design, particularly with something like Overlord where I worked every day with the level designers. “That meant that although it was my script, they had an input into it, it was shaped around what they wanted for their levels.